Precision medicine is the opposite of one-size-fits-all therapy. An emerging approach to preventing or treating diseases, it factors in individual variability in genes, environment, and lifestyle in order to custom-tailor treatment. Although it is still far from becoming a routine part of clinical medicine, the Precision Medicine Initiative unveiled by President Barack Obama in January 2015 is designed to accelerate progress, initially in cancer and eventually in countless other diseases. This was one of the topics at this year’s Aspen Ideas Festival, with its second annual “Spotlight on Health” program. 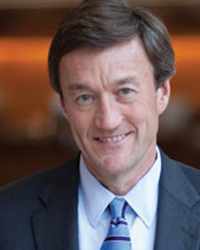 Mayo Clinic was represented at the session by CEO John Noseworthy, M.D., and vice president and Mayo Clinic Arizona CEO Wyatt Decker, M.D. 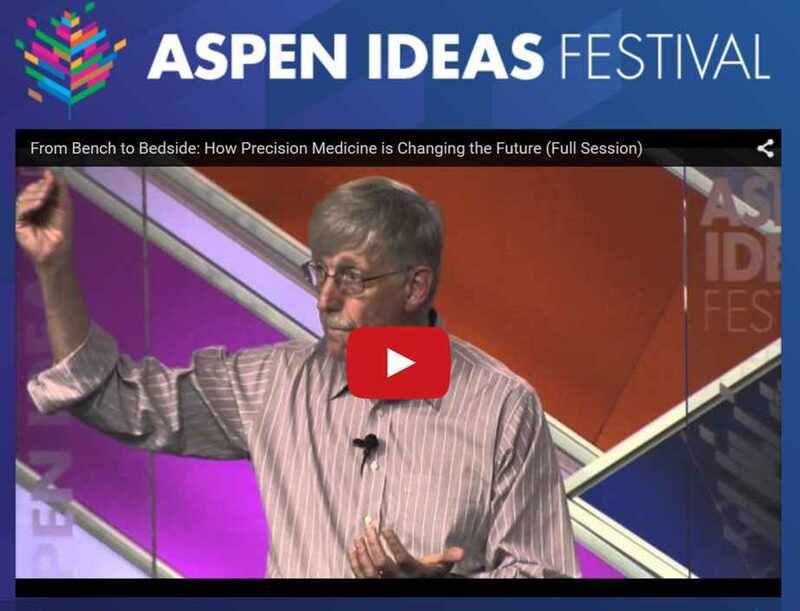 The Aspen Ideas Festival, set in the soaring Rocky Mountains in Aspen, Colo., started on June 25 and runs through July 4, but the Spotlight Health program was the opening segment. It covered a host of important — and some of the toughest — challenges facing the world’s heath care community: from Ebola, climate change, and genetically modified organisms, to cancer, personalized medicine, and death with dignity. One of the featured speakers on how precision medicine is changing the future was NIH Director Francis Collins, M.D., Ph.D. Dr. Collins is a physician-geneticist noted for his landmark discoveries of disease genes and his leadership of the international Human Genome Project, which culminated in April 2003 with the completion of a finished sequence of the human DNA instruction book. He served as director of the National Human Genome Research Institute at the NIH from 1993-2008, and was appointed director of the NIH in 2009. “Much of the necessary methodology remains to be invented and will require the creative and energetic involvement of biologists, physicians, technology developers, data scientists, patient groups, and others,” writes Dr. Collins in the New England Journal of Medicine. Where do we expect precision medicine to be in five years? In a decade? Here Dr. Collins discusses these questions and others on the future of precision medicine with Judy Woodruff, co-anchor and managing editor of the "PBS NewsHour." 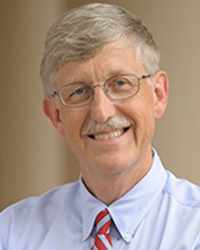 NIH Director Dr. Francis Collins talks precision medicine with reporter Judy Woodruff.